Why are my texts not sending abroad? Charge for rejecting and international call? 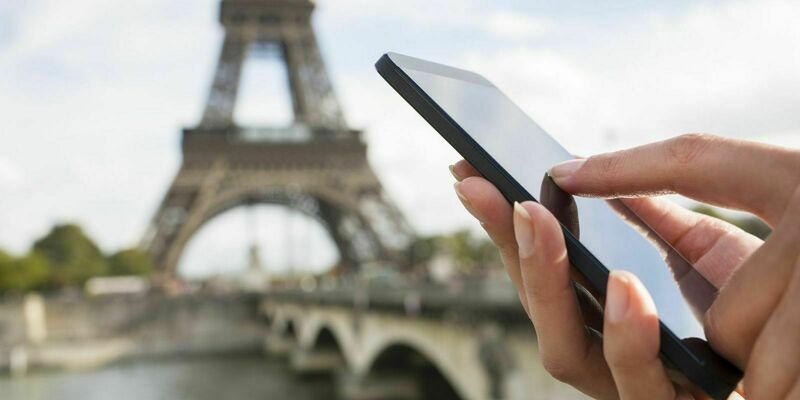 Why do pay monthly users pay nearly four times more to call a foreign mobile? Feedback & question regarding non inclusive calls.